Online Training Courses available anytime, anywhere! Train your therapy staff in all the essential areas with our new Therapy Training Series. Our most requested home health therapy trainings, including our Orientation Program and Therapy Documentation trainings, have been combined with our bonus therapy reassessment testing program for one low price. You won’t find a more complete training anywhere else. This is the only interdisciplinary training program designed to cover all the “must know” elements of home health. This 5-part training series is perfect for both enhancing skills with current staff as well as orienting new staff to home health. 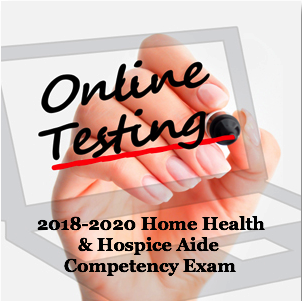 Topics include: Overview of Home Care, Home Care Rules and Regulations, Managing the Patient in the Home Setting, Defining and Documenting Medical Necessity, and OASIS and Outcomes. Two of our best home care marketing trainings in one package. First is “There’s Gold In Your Not Taken Under Care Cases,” a training with strategies to ensure you increase your conversion rate. Second is “Using Data to Grow Your Business.” We’ve all heard that to be successful your agency needs to build partnerships now. Learn the types of data and information you must have to position your agency as a viable partner. The popular Care Connection has been refreshed and updated to include the most current information. 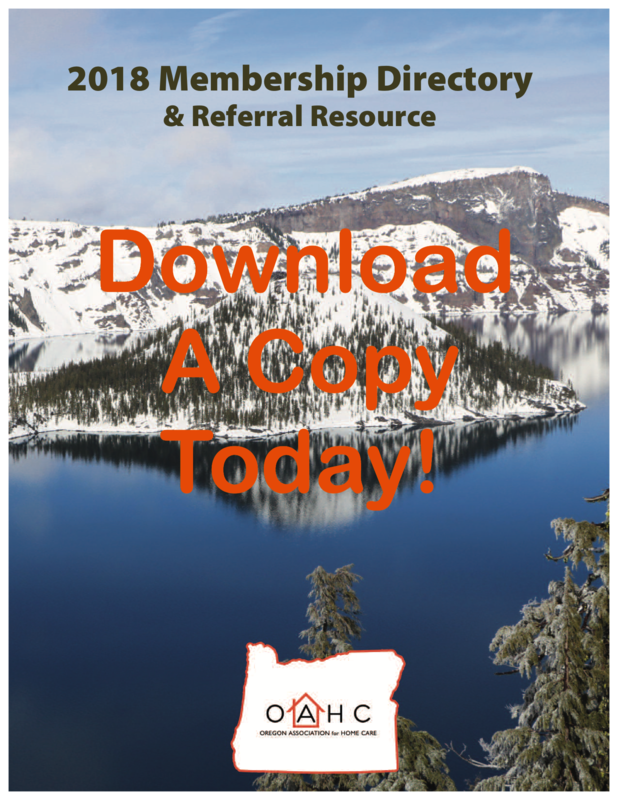 Cindy Krafft and Rhonda Will, two nationally recognized OASIS experts, provide item by item training that includes tips and best practices on how to use the data to improve OASIS accuracy. Includes detailed modules on some of the biggest OASIS problem areas such as wounds and the functional assessment. Perfect for new staff orientation as well as refreshing current staff with OASIS updates. Know your agency’s OASIS strengths, weaknesses, and how you compare to hundreds of agencies across the country who participate in OASIS testing. Each subscription includes 3 scheduled tests (February, June, and October) as well as one On Demand test perfect for new hire and orientation programs. A perfect follow up to your OASIS training programs. 1.0 Contact Hours avg per test. OASIS Implemented is a new online OASIS training program that changes the way OASIS training is done. Based on the application model of learning, clinicians are taken through a series of patient video scenarios, and then asked to answer the OASIS items for each scenario. No more boring lectures, no more talking heads. This is a real training designed to reinforce what real clinicians are doing in the field. Includes bonus OASIS Walk video as well as bonus Integumentary Assessment one hour training. Our patented OASIS Walk is now on video! The OASIS WALK is designed to objectively evaluate the patient’s ability to safely interact with his/her environment given his/her physical and mental health status on the day of assessment. In our video training, our expert clinician Rhonda Will “Walks” a clinician patient through key items of the OASIS Assessment. Get a new patient scenario, quiz, and rationale video every month with OASIS NP. The OASIS NP model provides all of the benefits of traditional seminars, plus the economy and flexibility of an online course. A site license provides your agency with the tools, technology, and training needed to ensure clinicians know how to perform a quality assessment. **Don't forget to use promo code OR10 at checkout to receive 10% off your entire order.